The best age at which to have a baby is a topic that is debated day after day, and the question that almost always arises is: How old is too old? Are we taking risks by not having babies until we are older? Or worse – are we being selfish by not having babies until our late thirties or forties? The average age of an Irish woman having her first baby is now 30.3. According to Eurostat, Ireland also has one of the highest proportions of first-baby births to women in their 40s, with nearly 3.5 per cent of first-time mothers here aged 40 and over in 2014. Our own studies back this up – according to the HSE, around 20 per cent of first births in 2013 were to women aged 35 years or older. With celebrities like Geri Halliwell (44) and Janet Jackson (50) announcing pregnancies, it seems that having babies well into your forties is becoming a fairly mainstream thing – and even into your fifties, thanks to IVF and other assisted reproductive systems. But are you saddling your children with the burden of looking after an elderly parent from an early age by waiting until your are in your late forties or fifties? Where is the cut-off – when old is too old? 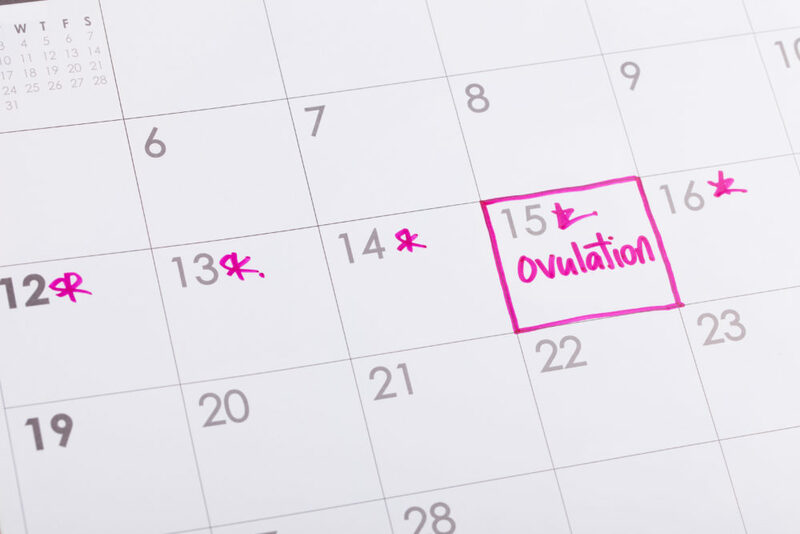 A woman’s fertility begins to decline from the age of 30 and that decline gets more steep as she reaches the age of 35. By the age of 40, your chances of conceiving in a cycle is about 20 per cent, which falls to less than five per cent by your mid-forties. We are born with a certain number of eggs, but as well as falling in number, their quality declines too. By your mid-forties, your eggs are more likely to have chromosomal abnormalities, which can raise the risk of miscarriage and birth defects. What do you think? Comment below or on our Facebook page.